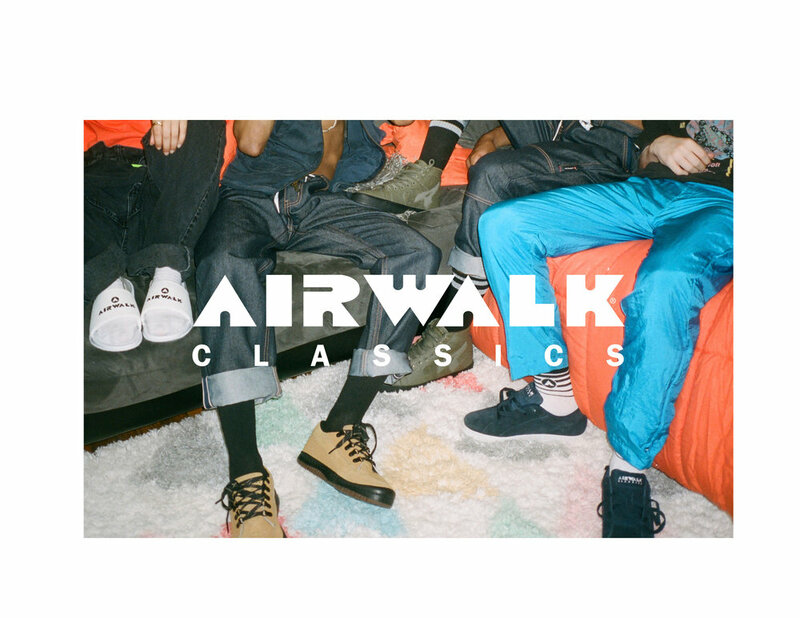 Since the 1980s, Airwalk has been a pioneer in the skate and action sports community. 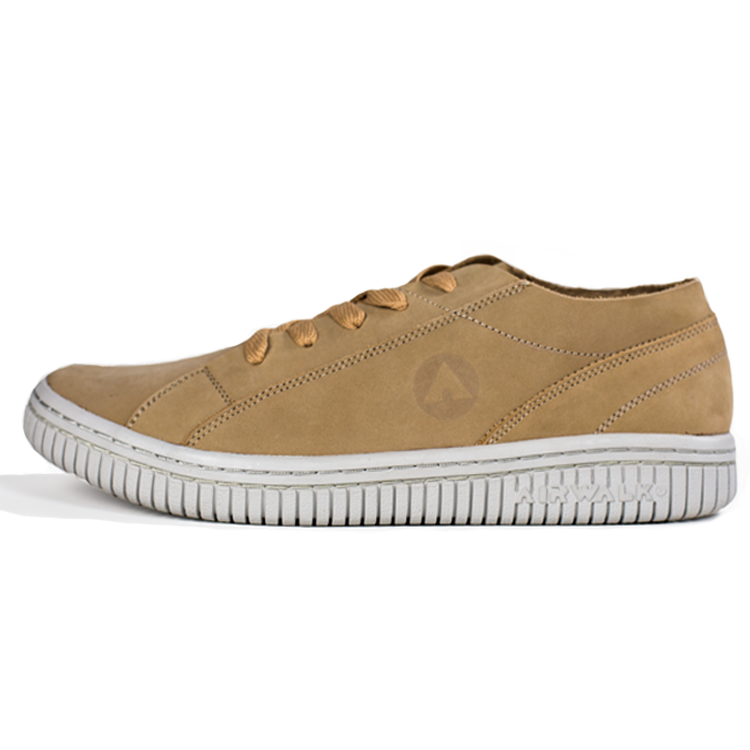 Across three decades, Airwalk has helped to shape and build the progressions of that culture, which is rooted in its DNA. 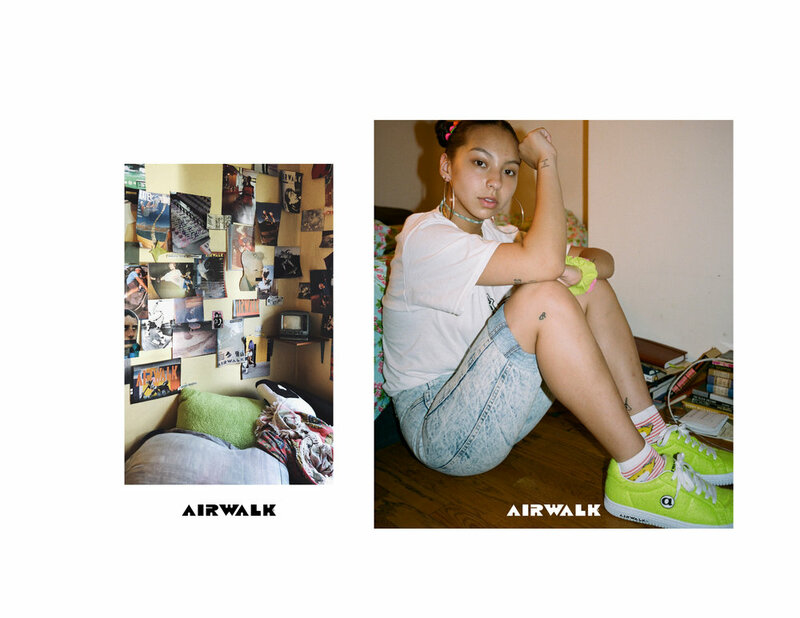 In celebration of its 30th Anniversary, Airwalk presents a new interpretation of its most iconic styles. 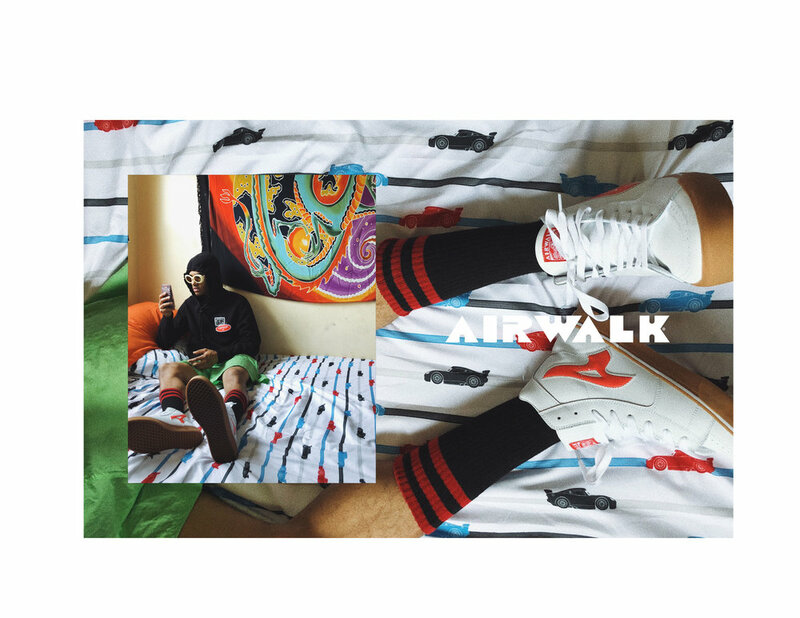 The first, oldest and most OG pair of Airwalk Ones that exists is known as “The Random.” In order to be true to the roots, we start here. 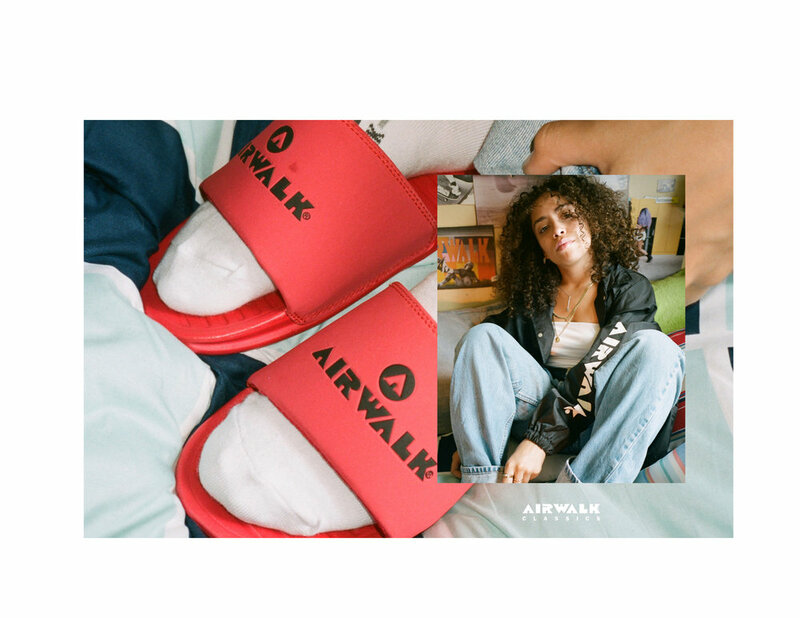 Airwalk’s all-time top selling sneaker, The One has returned. 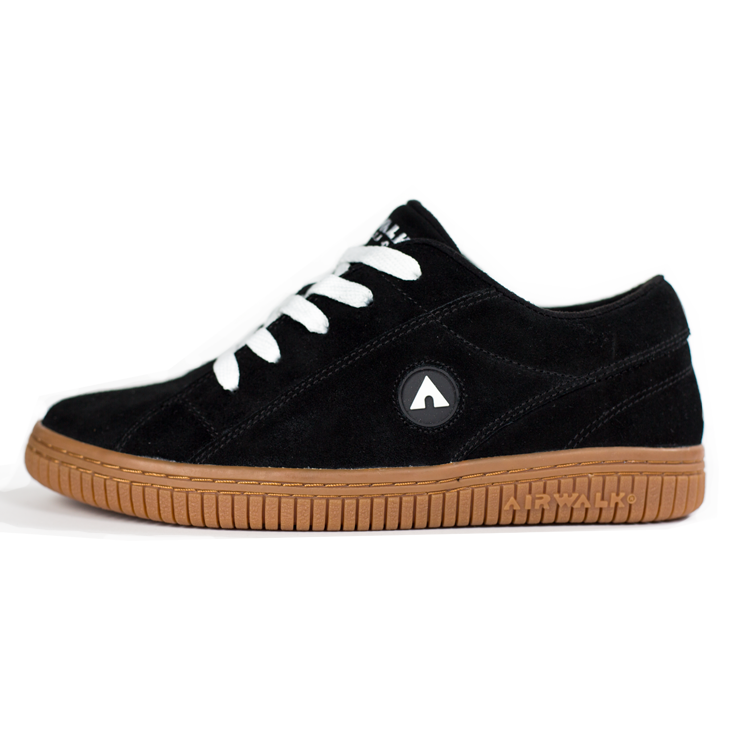 Designed to be Airwalk’s sleekest shoe yet, “The One” has been iconic since inception. 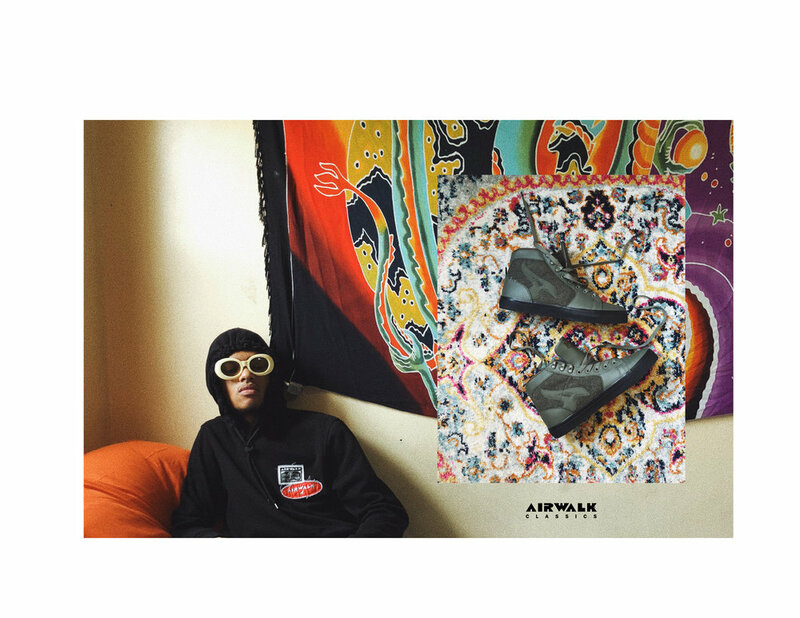 Its lightweight silhouette has made it the go-to for skateboarders across the globe. “The One” is back in two fresh colorways. 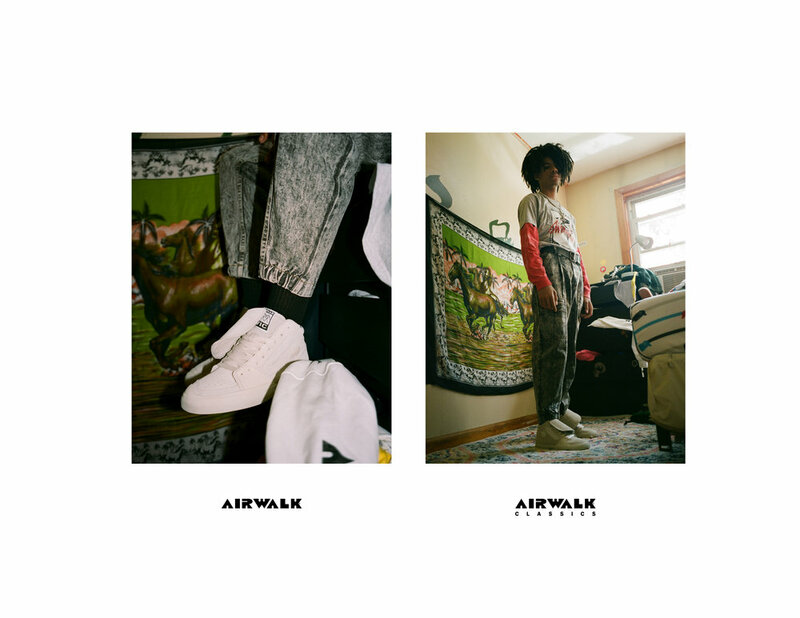 Airwalk has reinvented the quintessential skate shoe with “The Second Skin.” Its deconstructed leather body puts a unique twist on the Airwalk classics. “The Second Skin” is now available in a beige colorway. 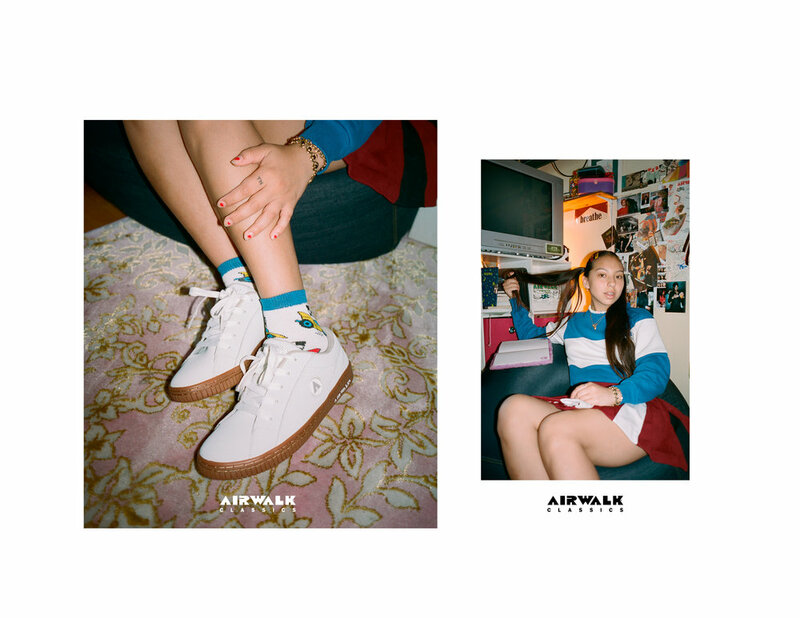 Airwalk has partnered with jeffstaple, legendary shoe designer, tastemaker and long time Airwalk collaborator to act as Airwalk's Chief Creative Consultant for Airwalk Classics. 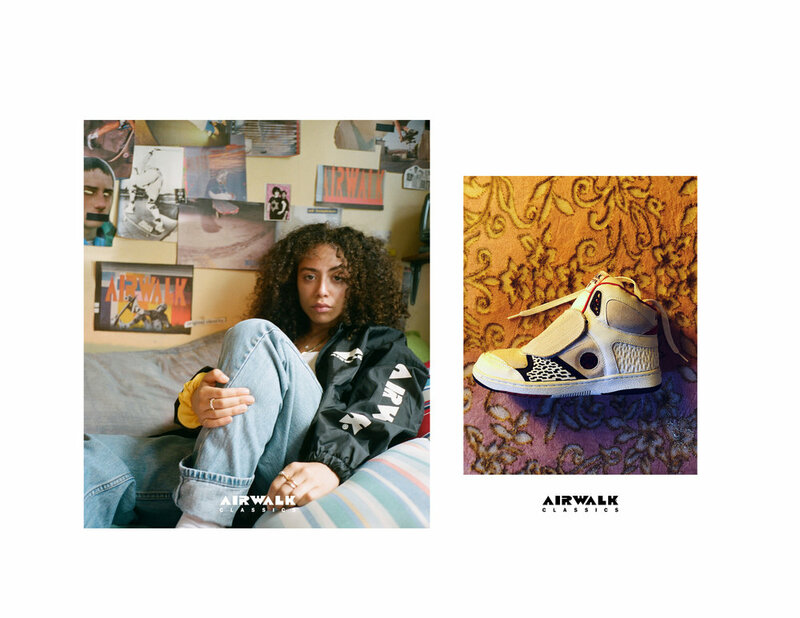 Jeff utilized his design expertise and unique understanding of sneaker culture to help curate a re-imagined collection of the classic Airwalk assortment. I want to change the color of this area.